Today's church is not reaching many of the lost, sick, and hurting because believers are not taking the authority and power they have been given through Christ and going out to the world as His body. Guillermo Maldonado believes that the gospel message being presented today is anemic because it is not accompanied by signs and wonders confirming that Jesus has been raised from the dead and is alive today, still able to heal, do miracles, and conquer the devil's oppression. Once you grasp the full revelation of our supernatural God and live in it, you will be able to reach the world for Christ! 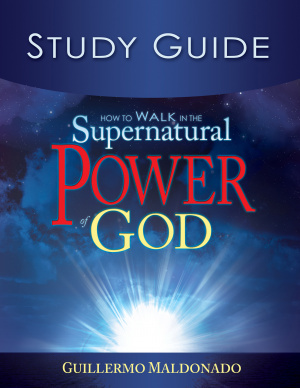 How To Walk In The Supernatural Power Of by Guillermo Maldonado was published by Whitaker House in May 2011 and is our 26890th best seller. The ISBN for How To Walk In The Supernatural Power Of is 9781603743266. 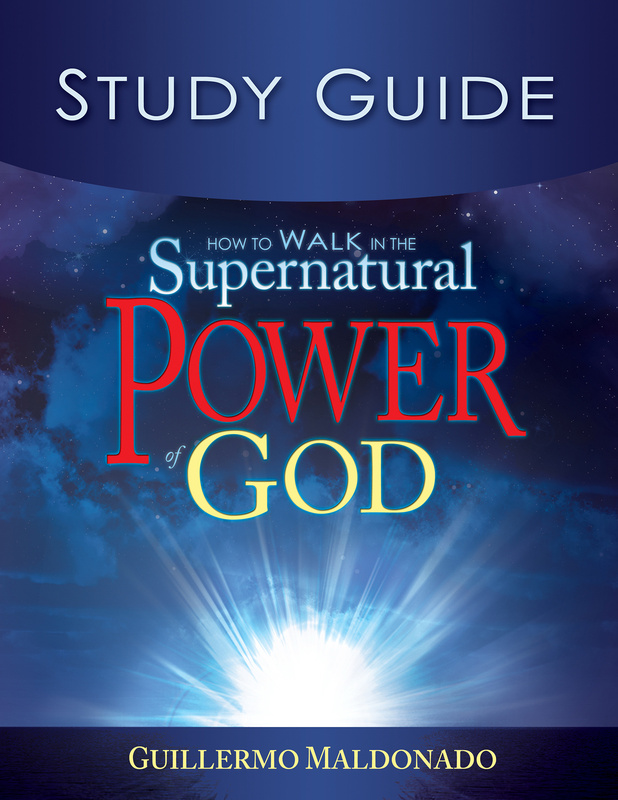 Be the first to review How To Walk In The Supernatural Power Of! Got a question? No problem! Just click here to ask us about How To Walk In The Supernatural Power Of.